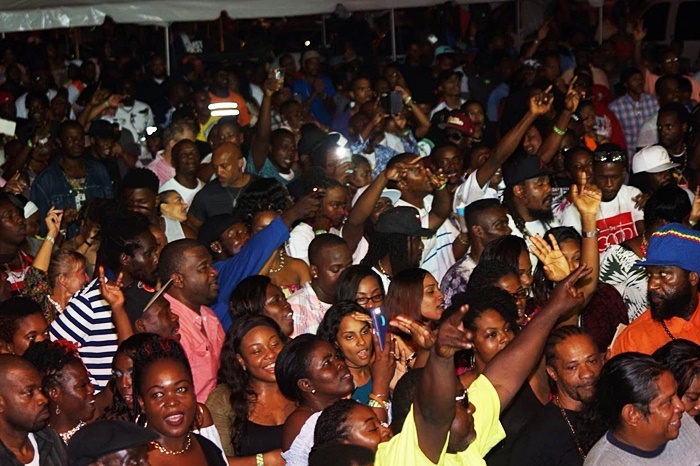 PHOTOS: Massive crowd, superb performances! 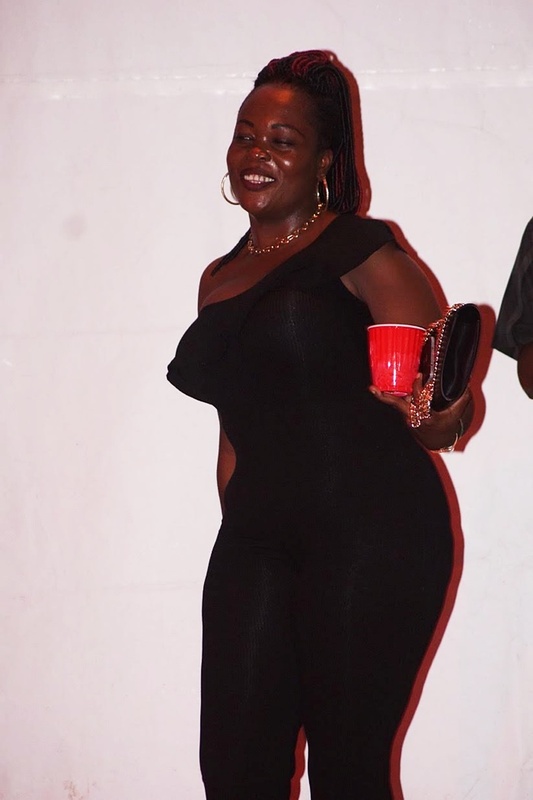 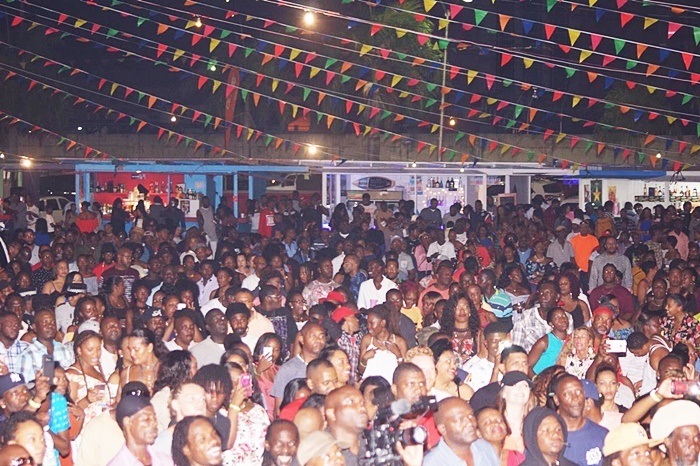 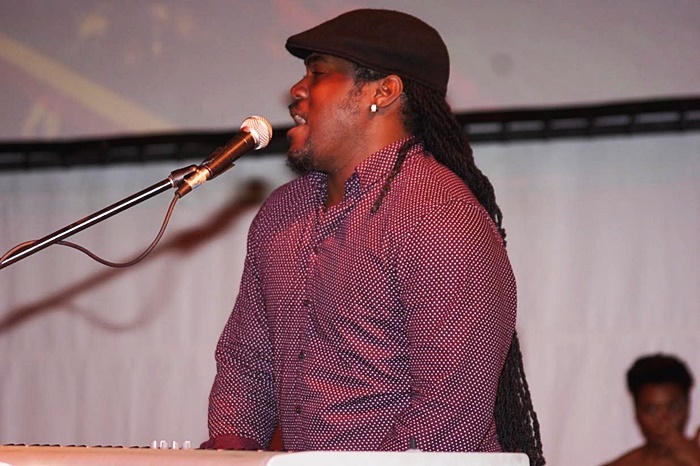 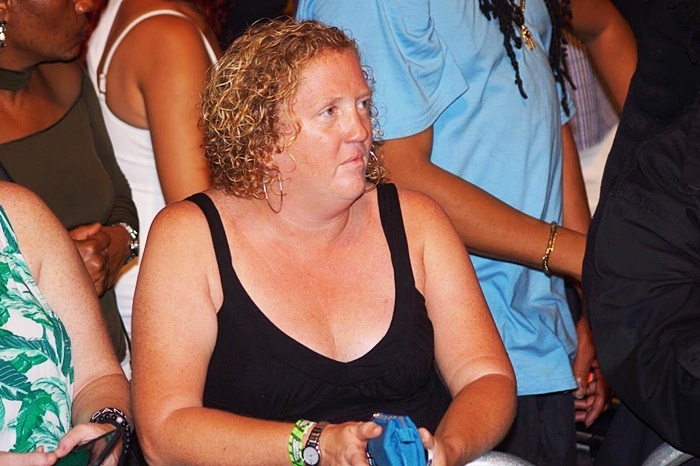 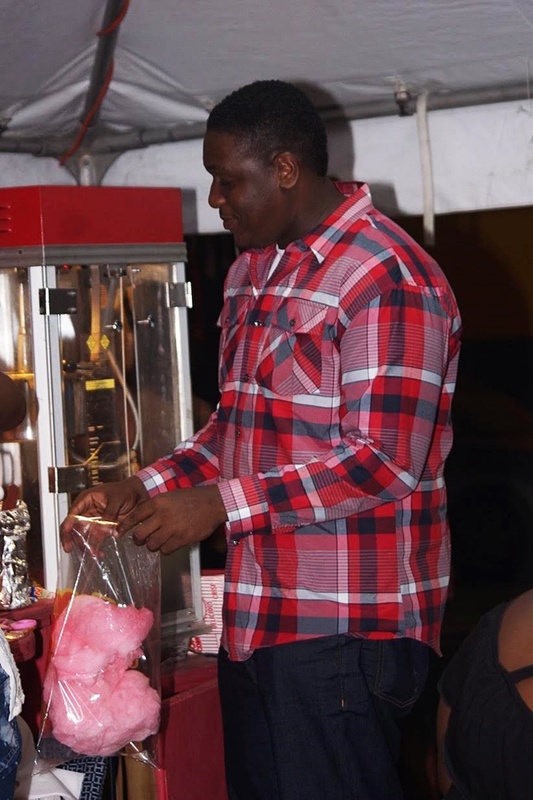 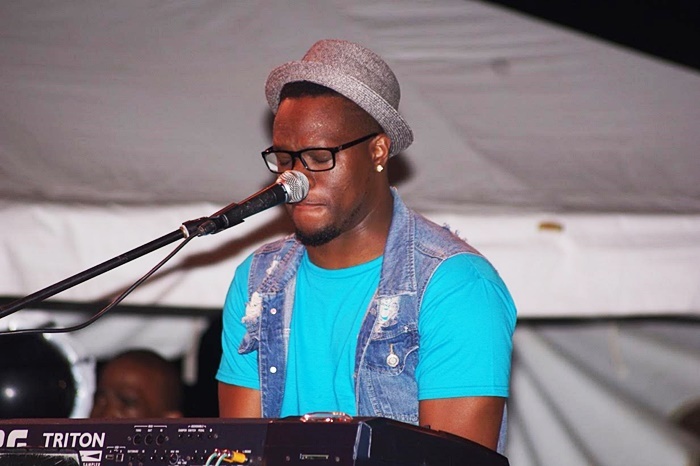 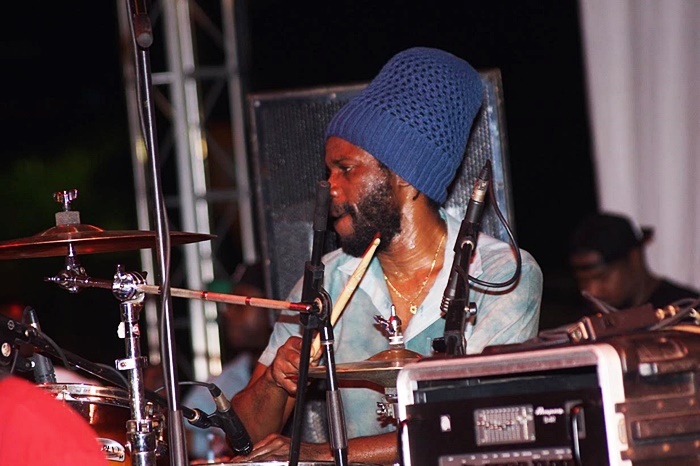 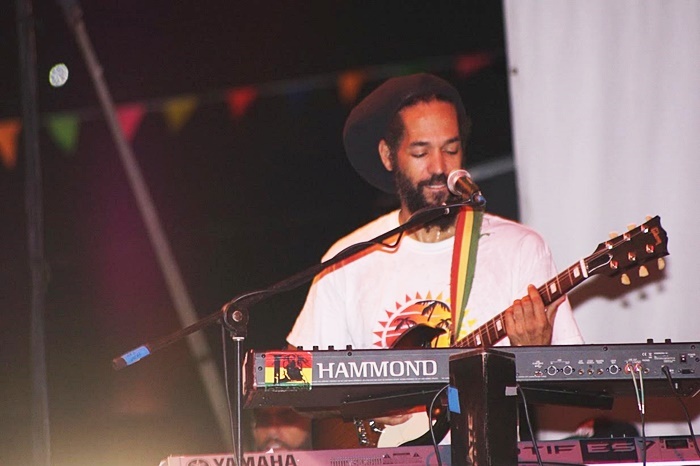 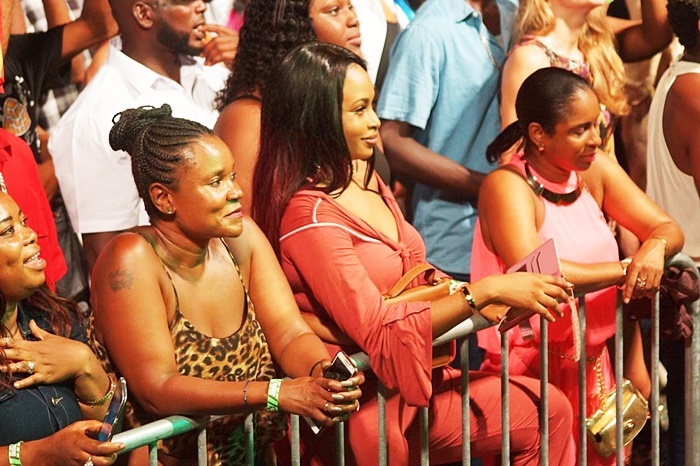 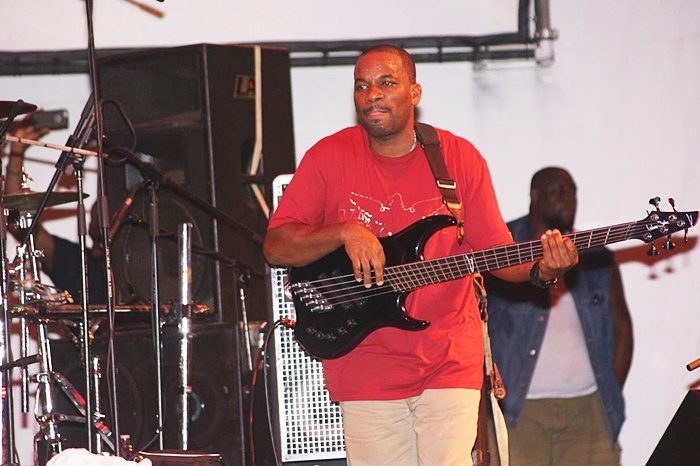 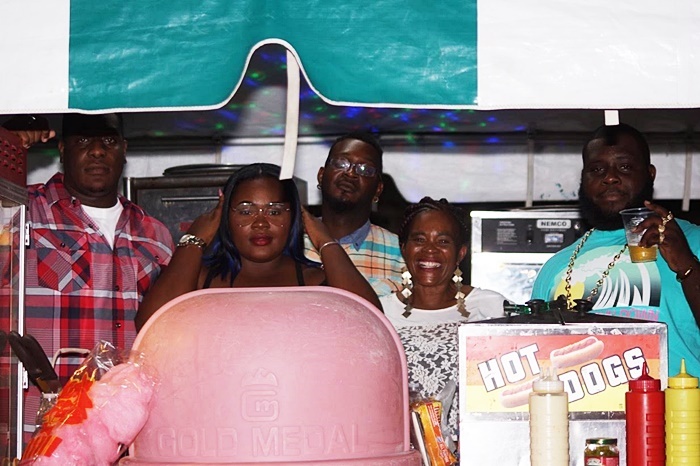 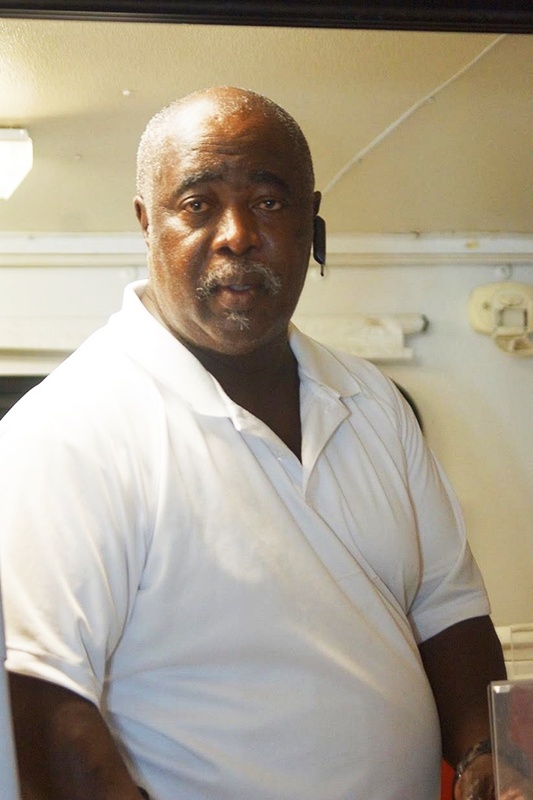 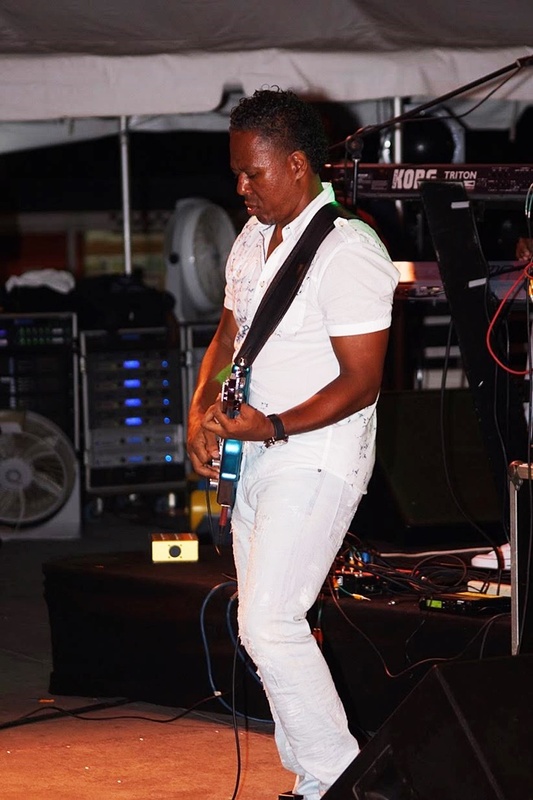 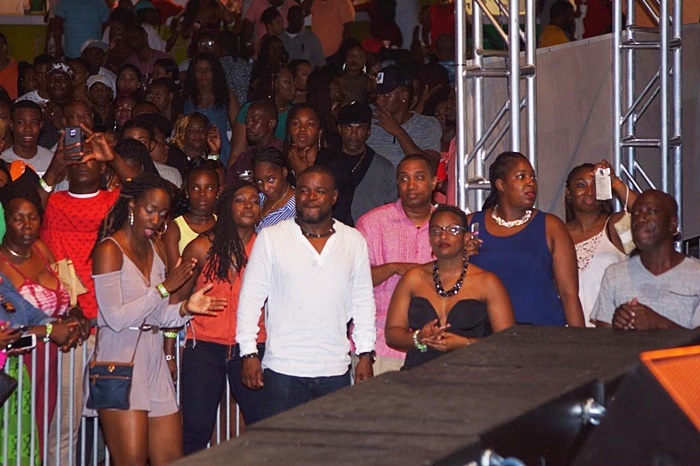 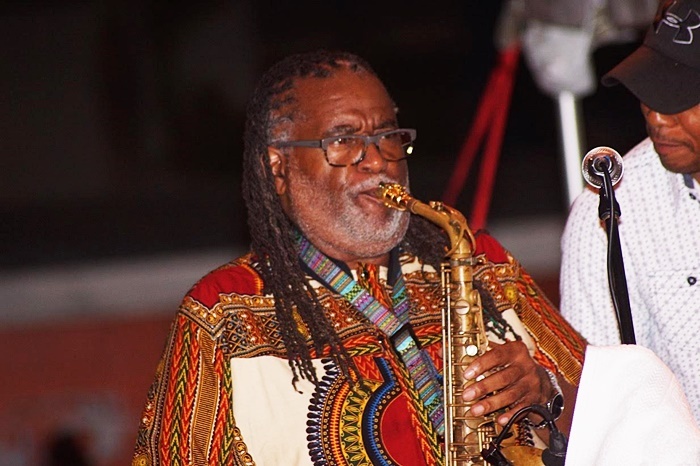 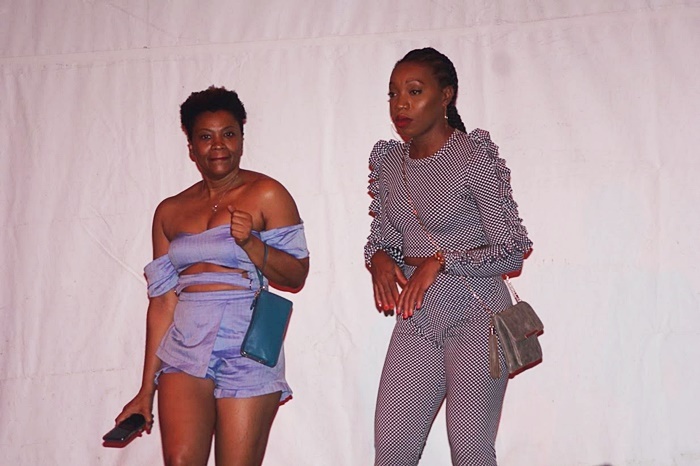 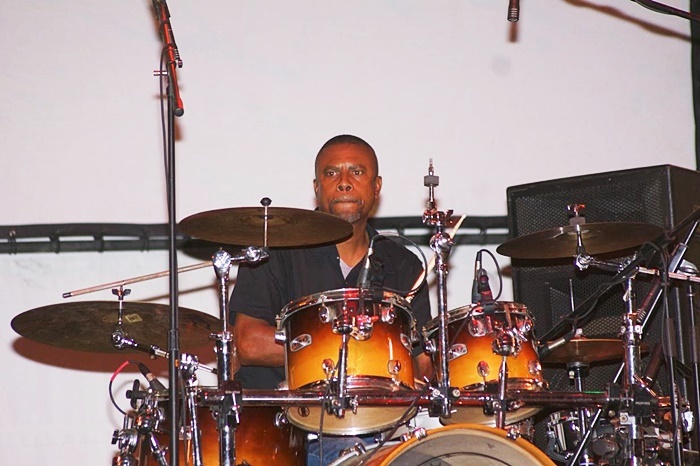 It was a night when two international entertainers – Dean Fraser and Pressure Buss Pipe – ended up observing their birthday while on stage at the Road Town festival village. 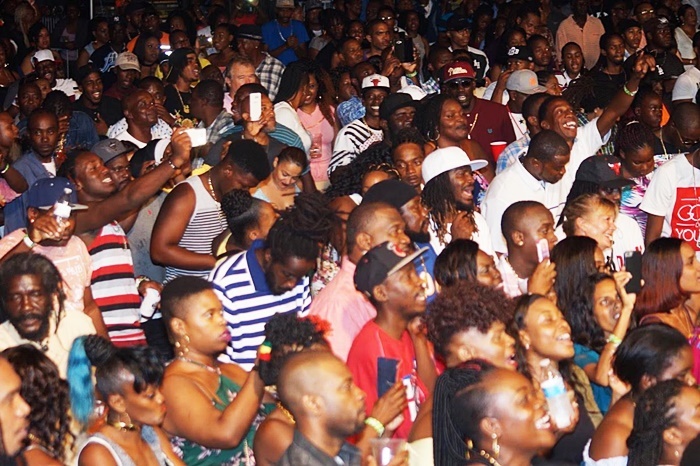 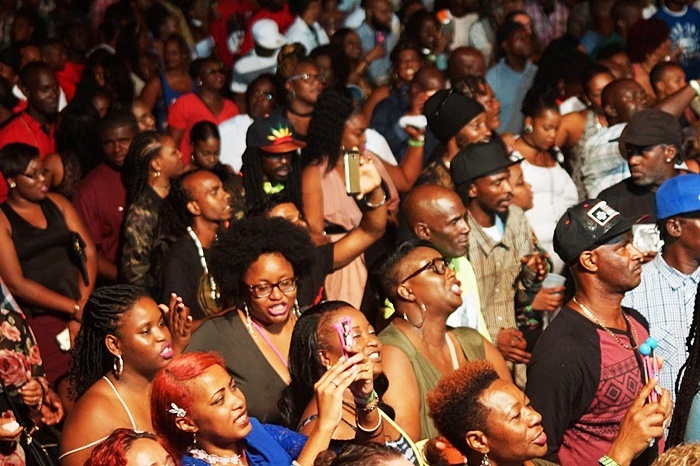 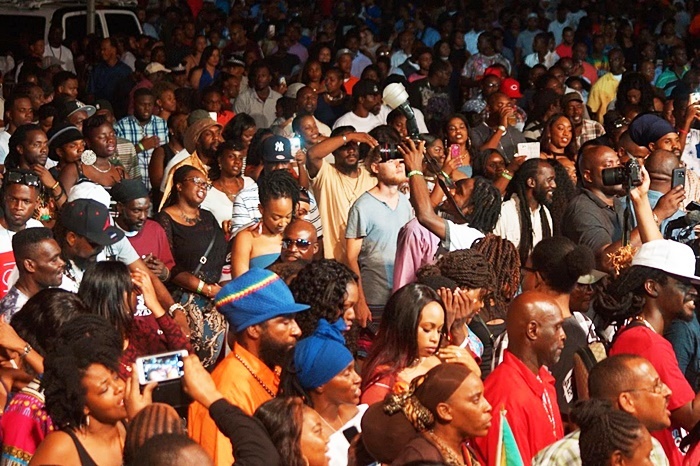 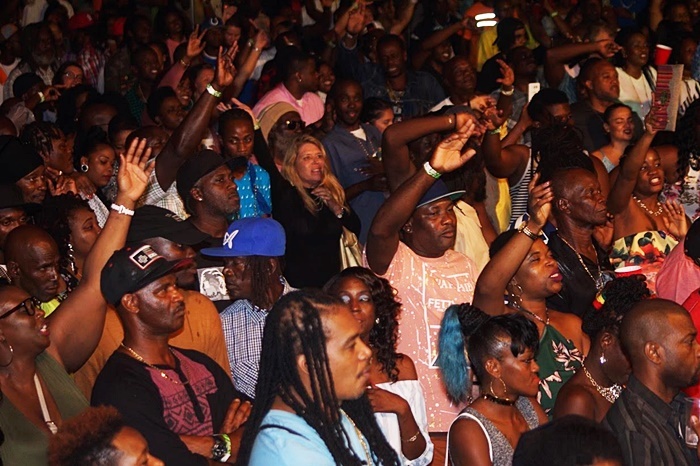 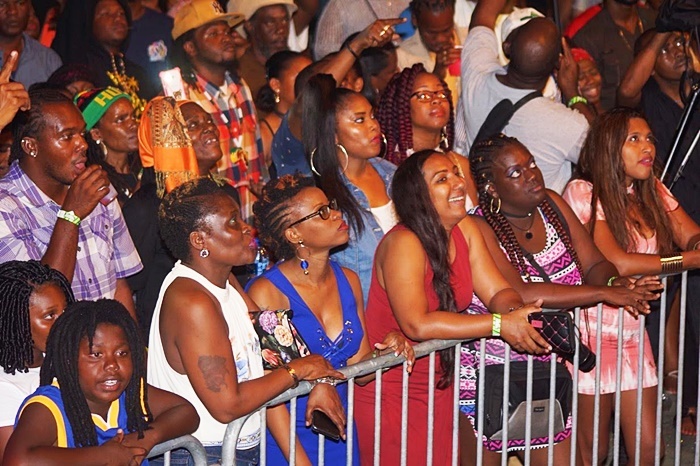 It was a night when three powerful performers – Rock City, Pressure Buss Pipe, and headliner Taurus Riley – hit the stage at the same time in a brief, but spectacular show of Caribbean togetherness. 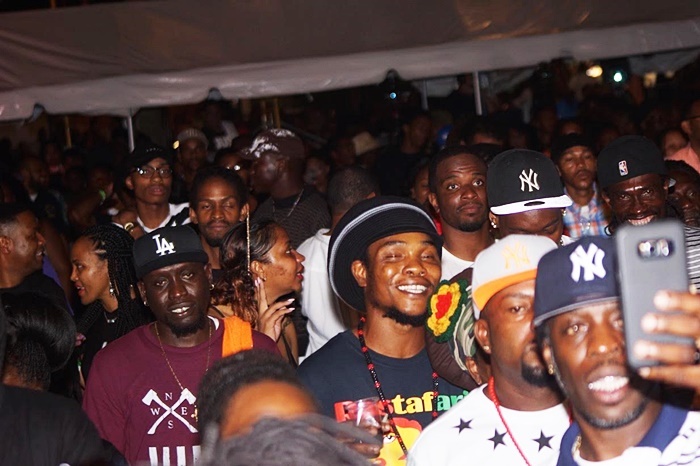 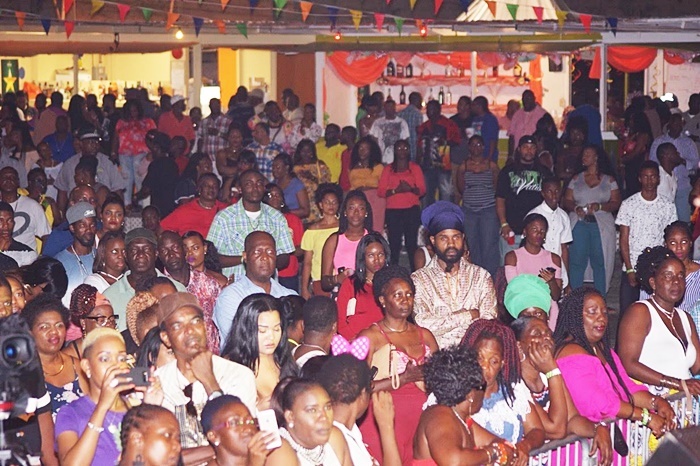 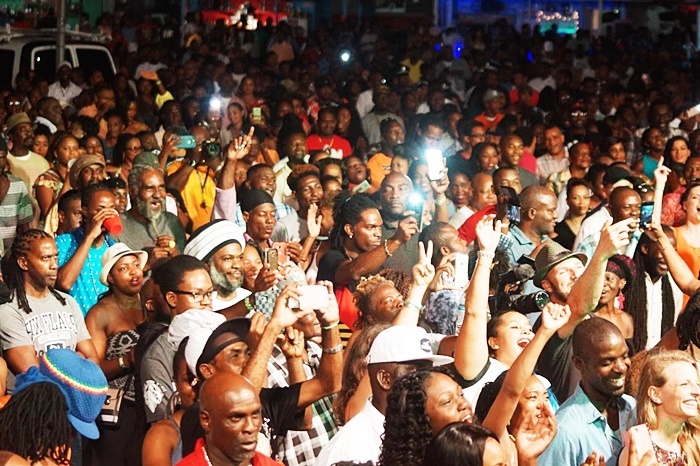 It was also a night when a massive crowd descended on the festival village to soak up the Reggae offering. 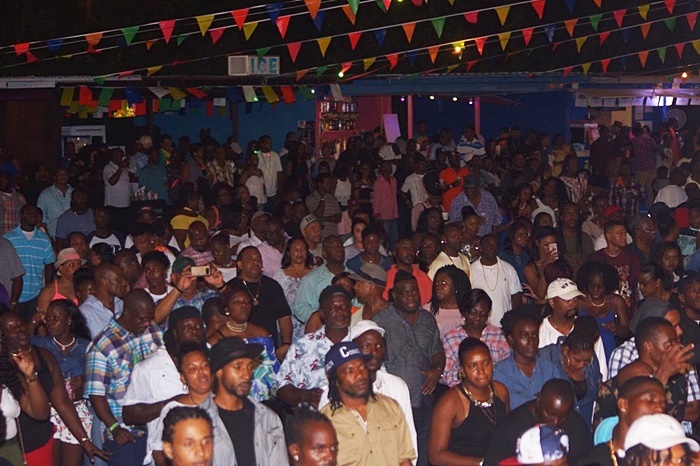 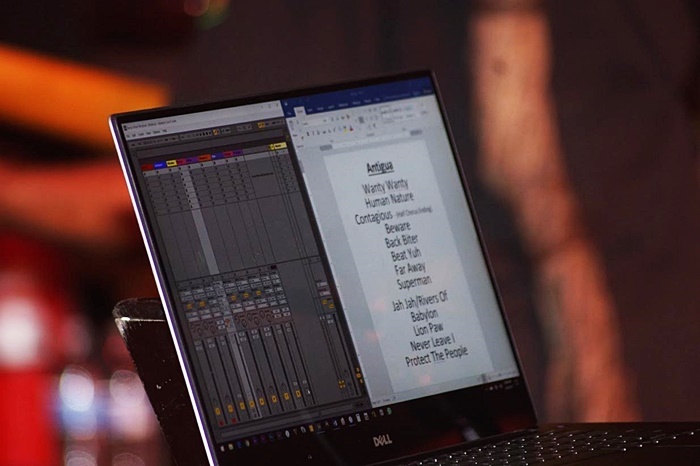 It stayed put and clamoured for more even after Taurus Riley wrapped up his captivating performance with his ‘One Drop’ hit shortly after 4 o’ clock this morning. 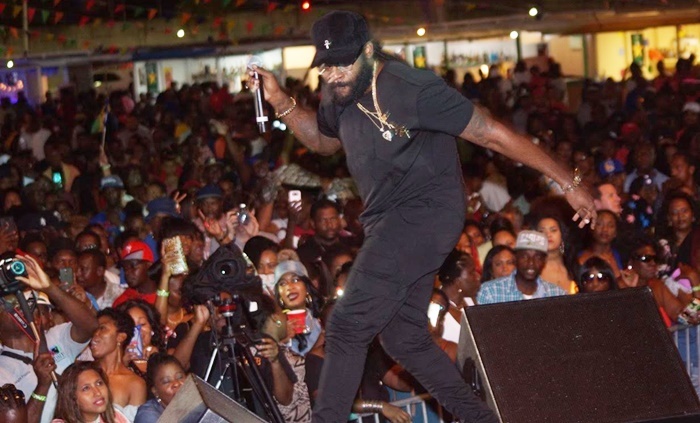 Virtually all of the songs he delivered – including She’s Royal, Stay With You, and Love’s Contagious – struck a chord with the receptive audience whose high spirit was not daunted even by intermittent rainfall. 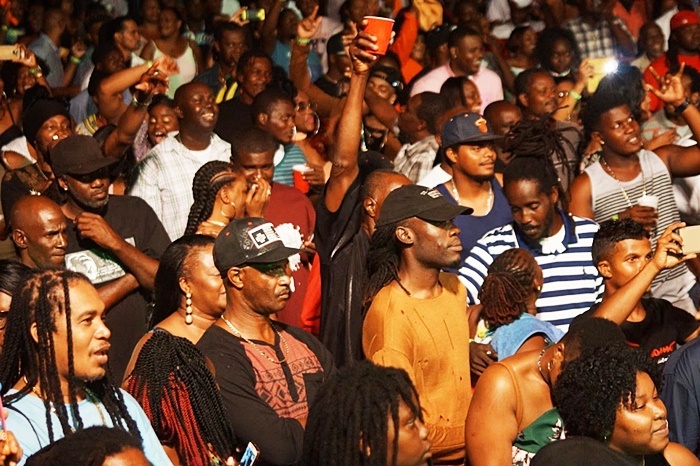 The crowd erupted even more when Taurus Riley invited Rock City to make a surprise appearance on stage to deliver their ‘Crazy Love’ collaboration. 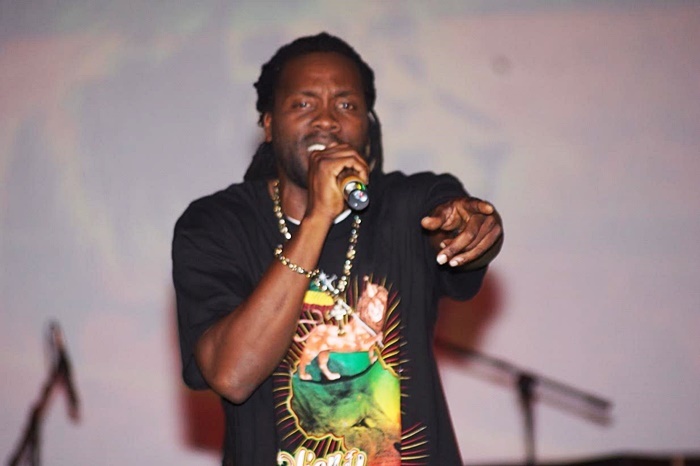 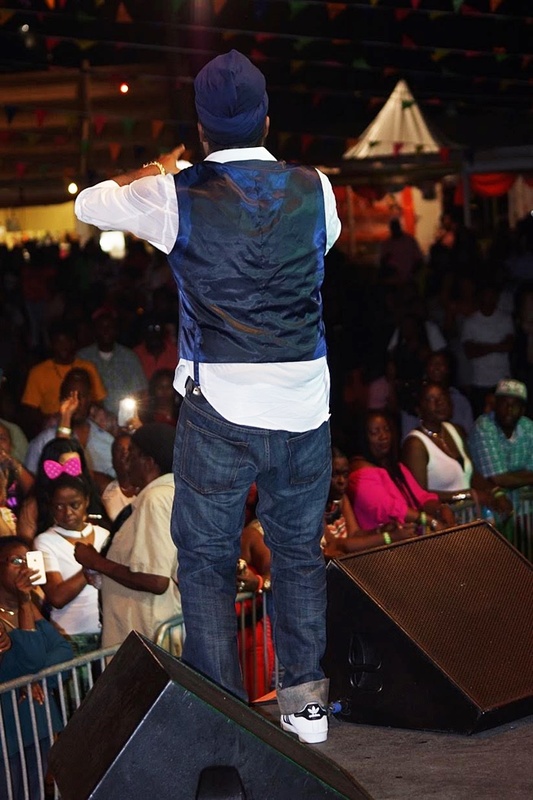 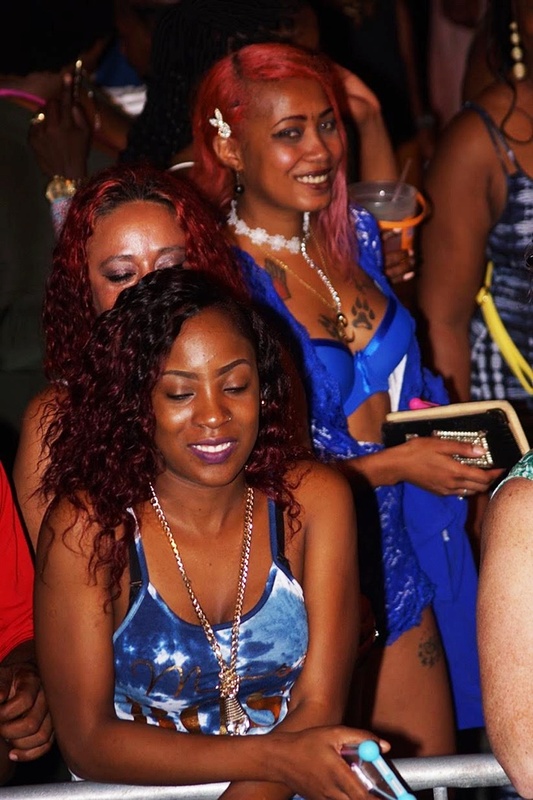 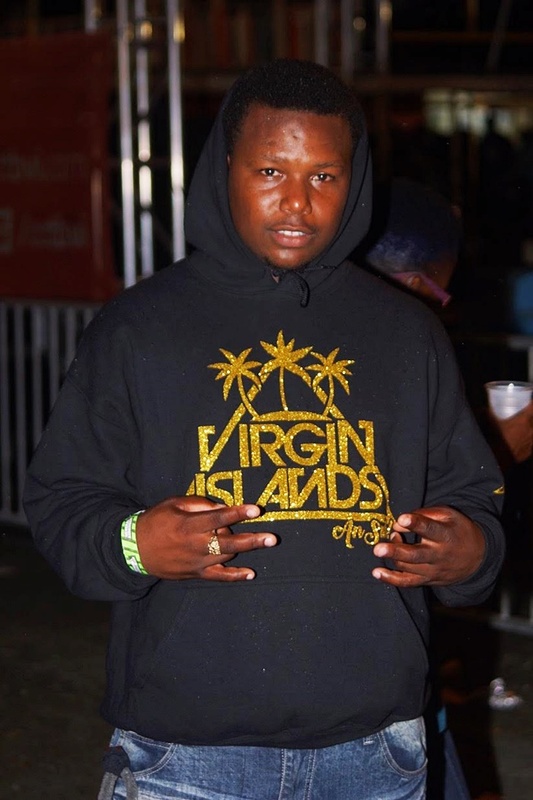 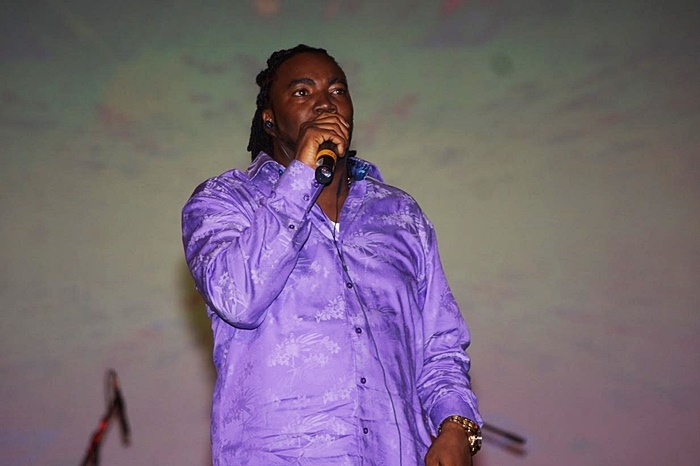 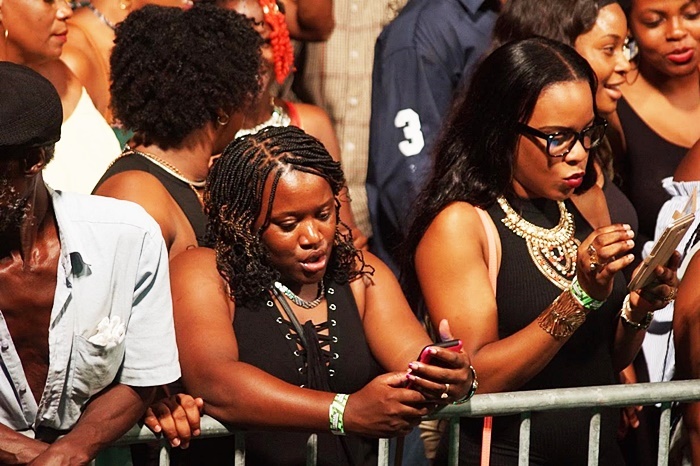 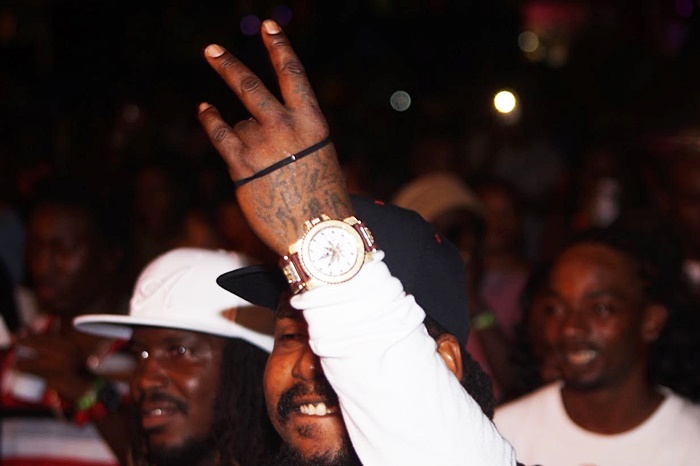 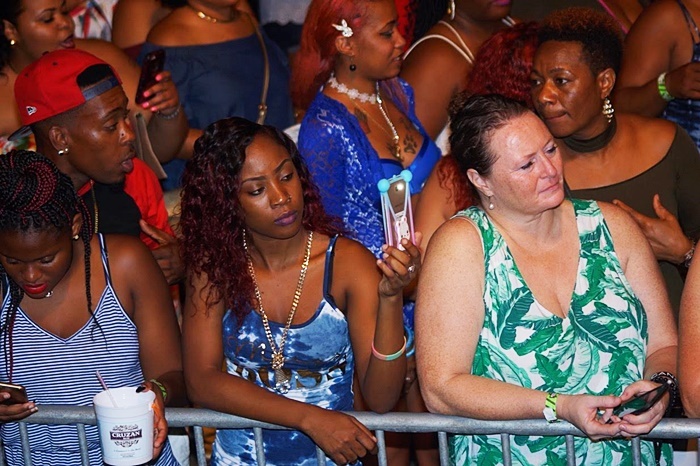 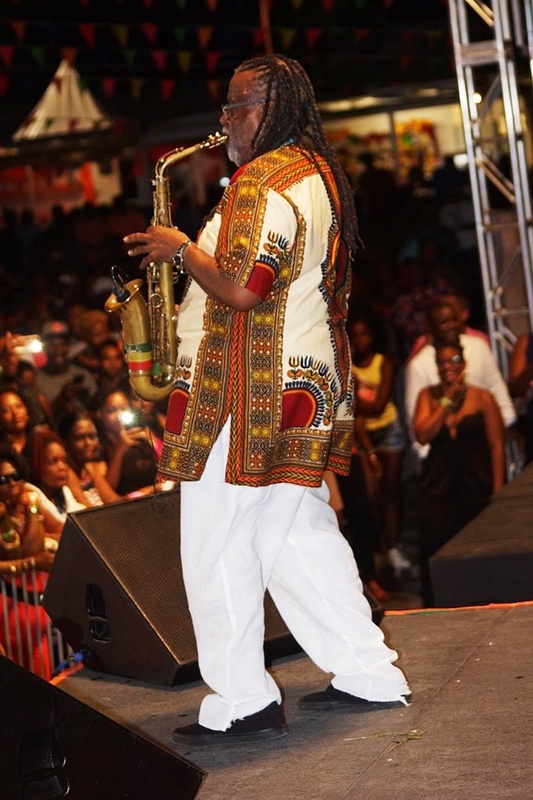 Pressure Buss Pipe – who earlier put on a superb individual performance with crowd pleasers such as ‘Virgin Islands Nice’ as well as ‘Love and Affection’ – joined the crew on stage. 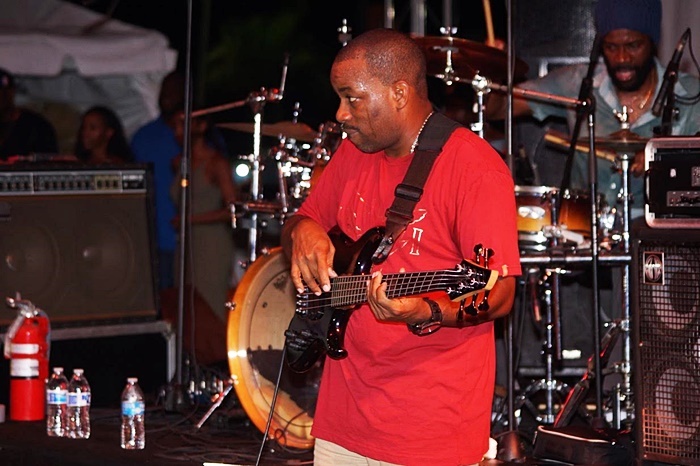 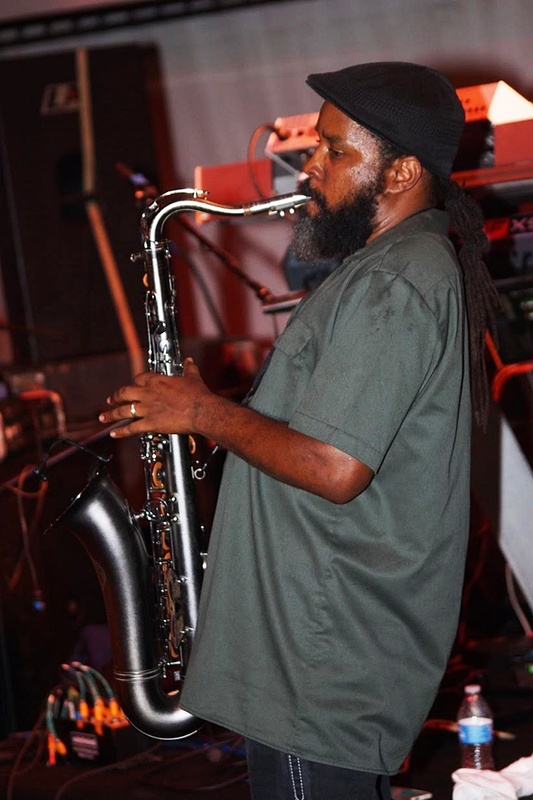 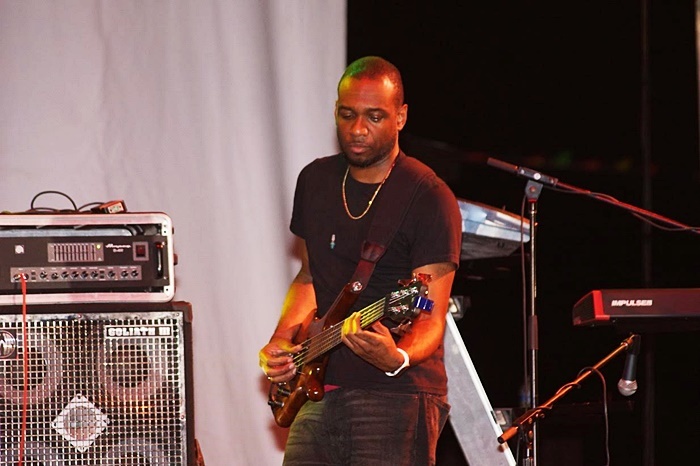 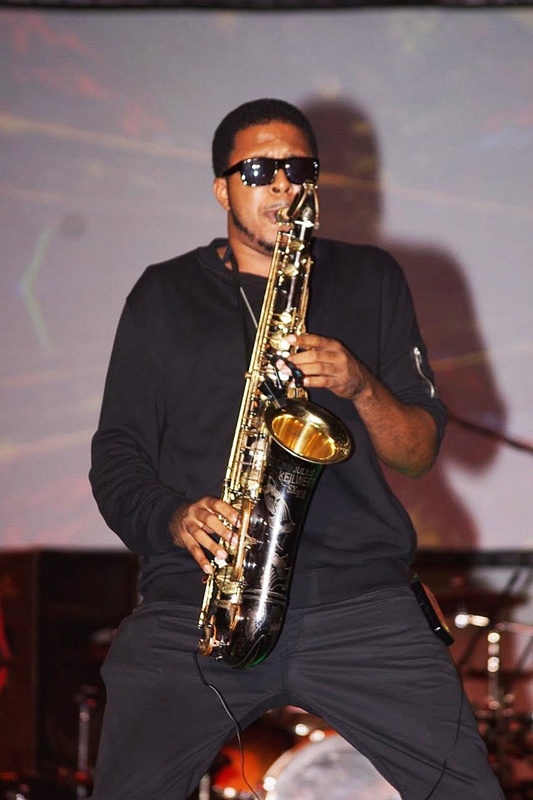 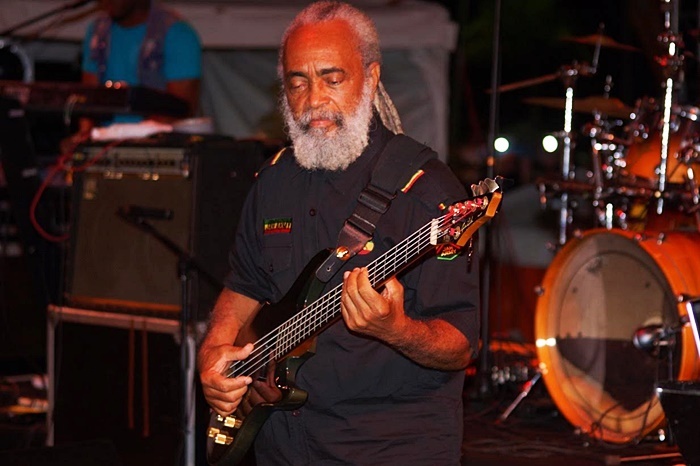 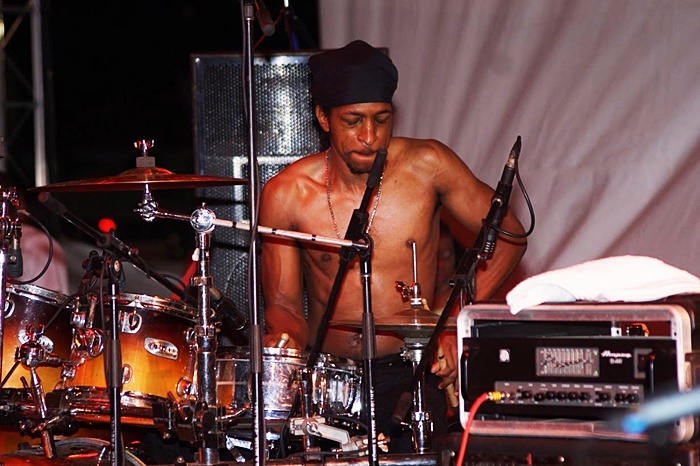 Veteran saxophonist Dean Fraser, who accompanied the Jamaican band that backed Taurus Riley, was also in the thick of things. 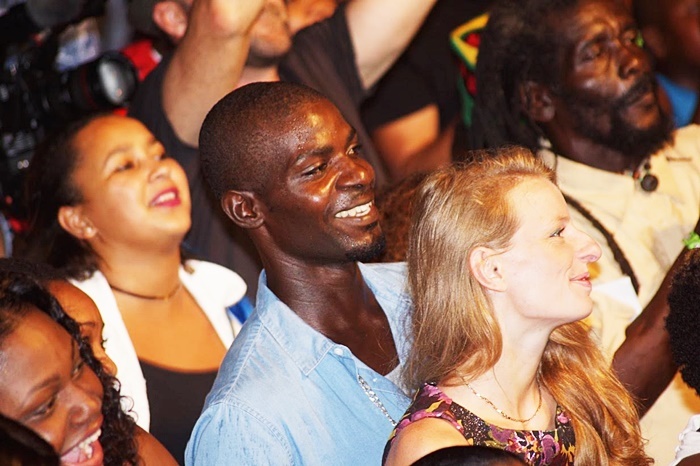 He blew his way into the souls of especially screaming women in the audience. 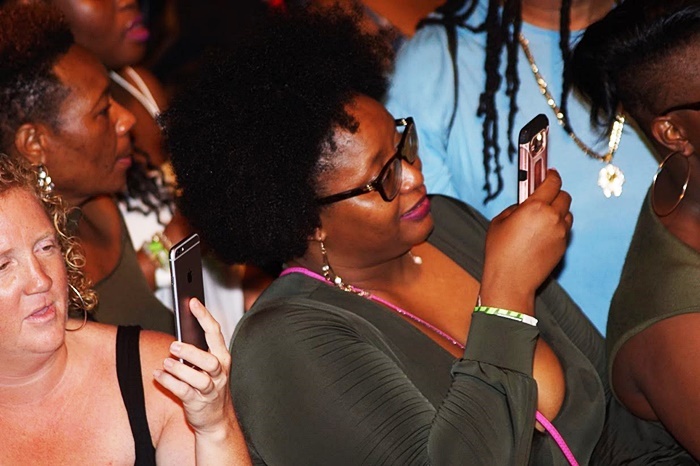 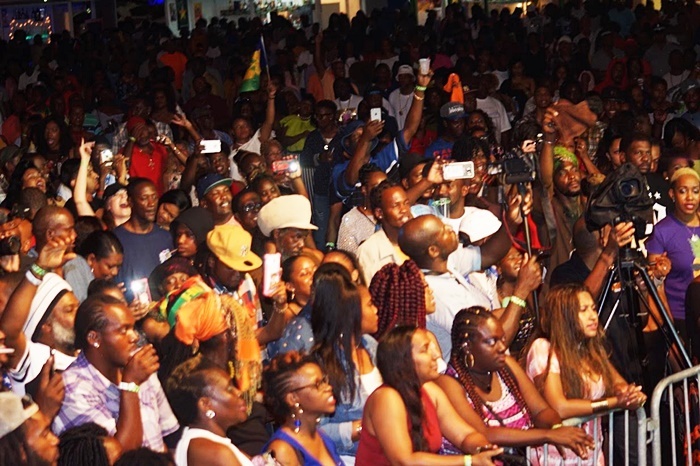 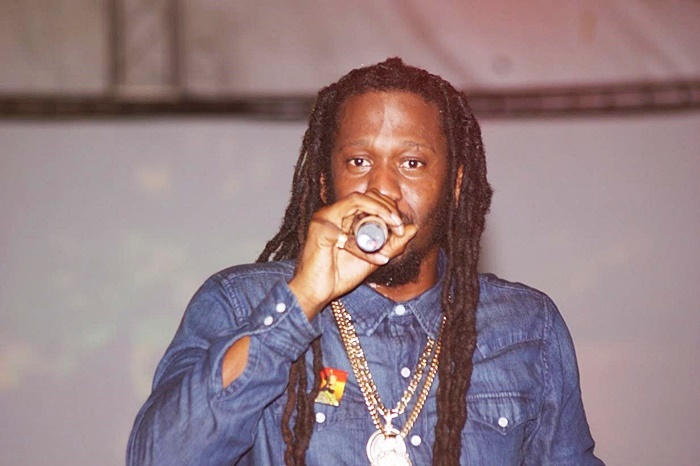 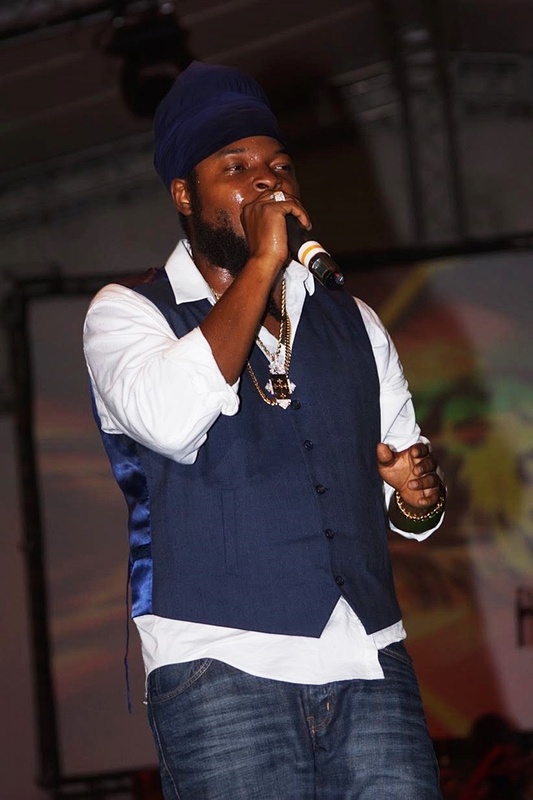 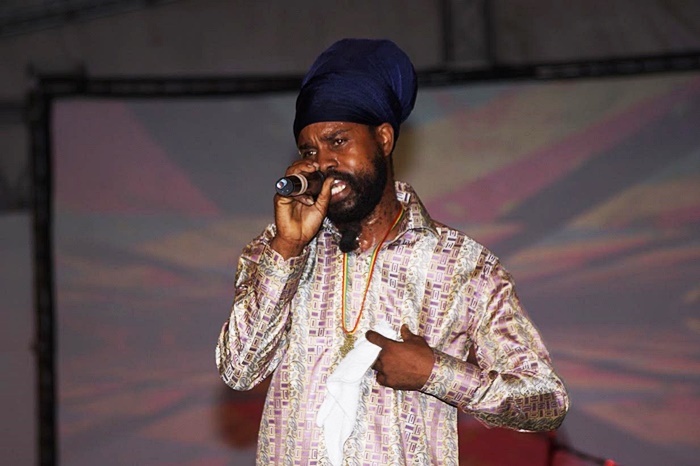 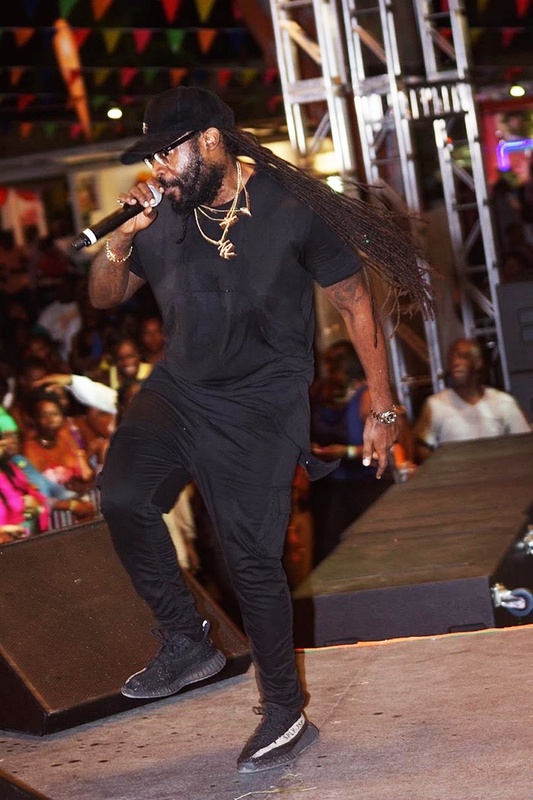 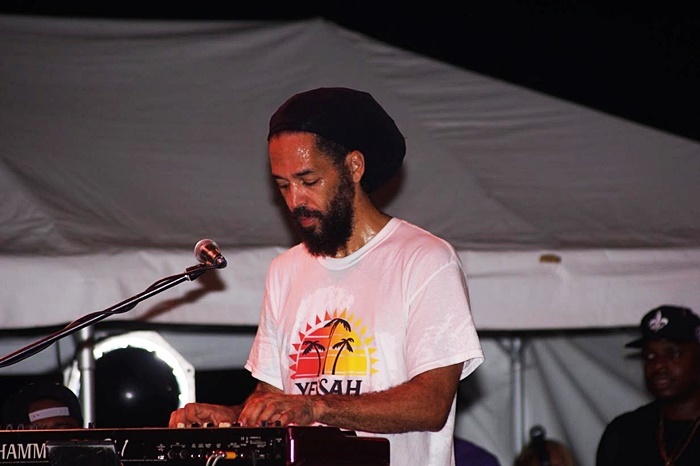 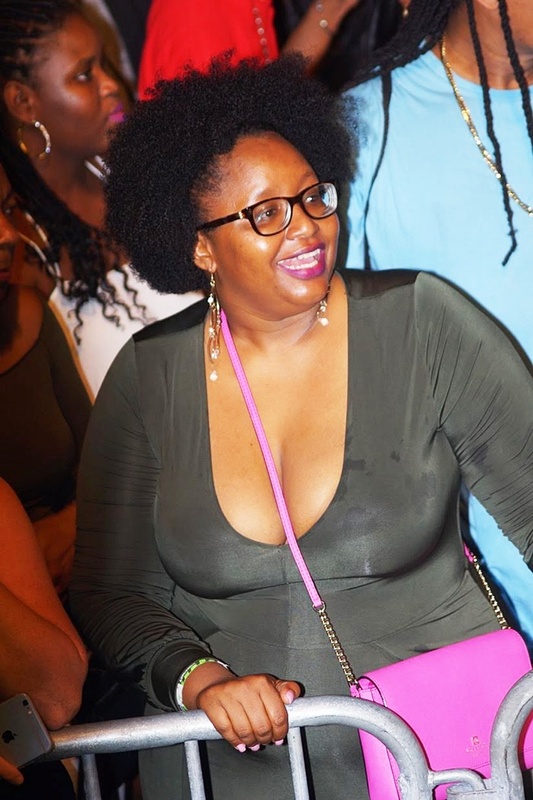 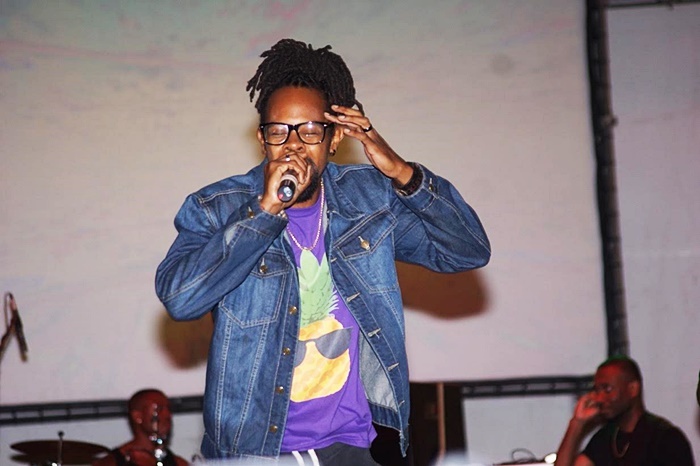 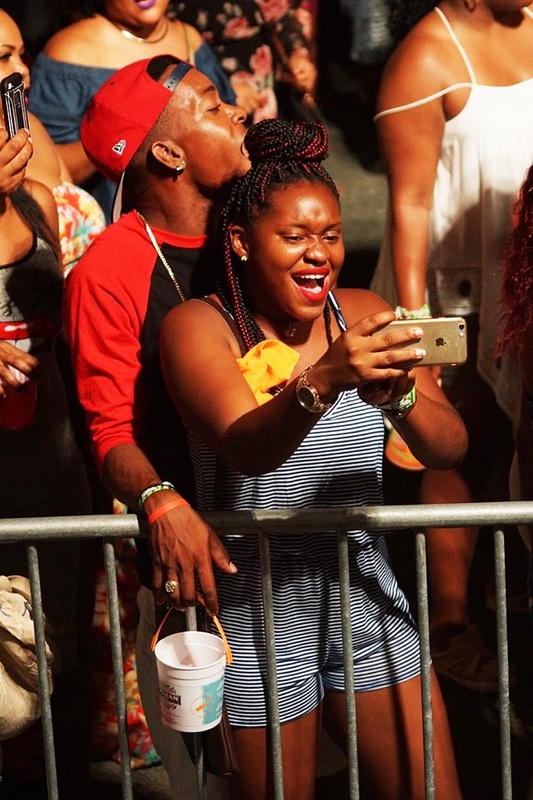 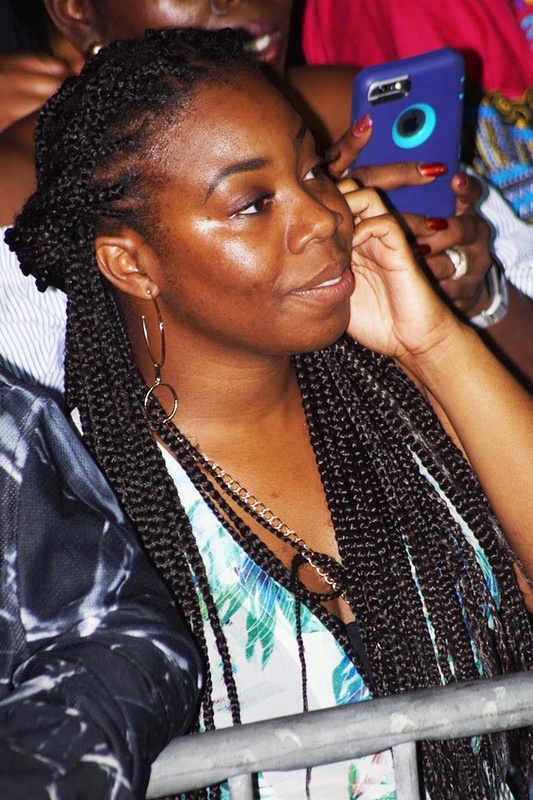 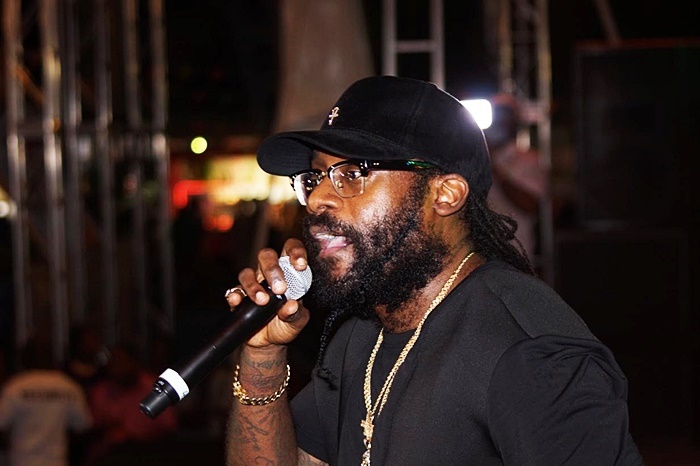 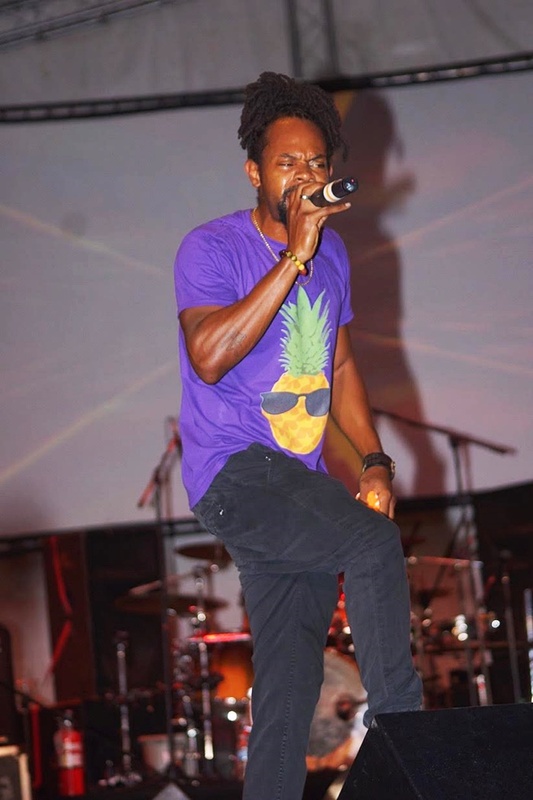 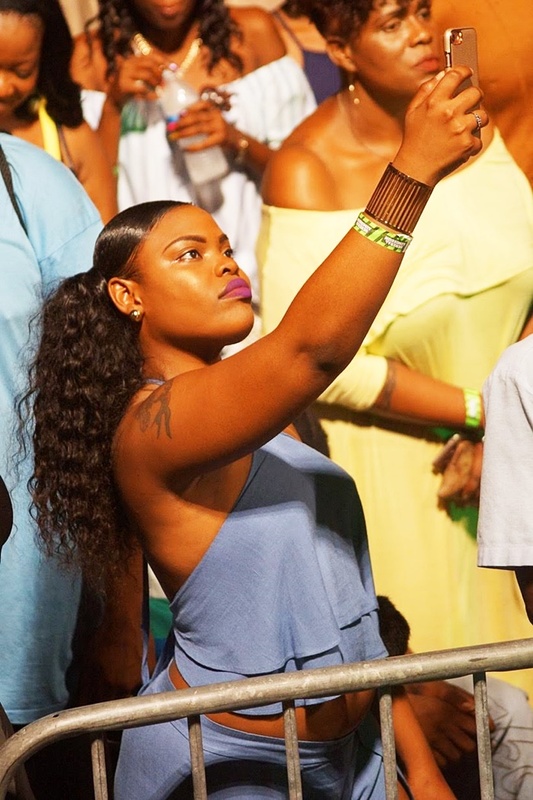 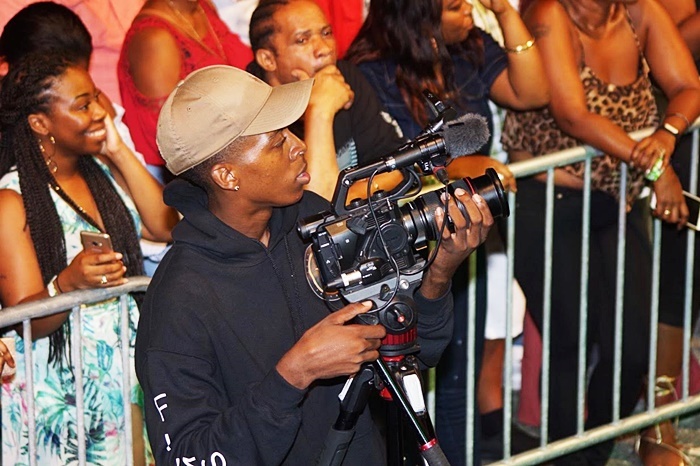 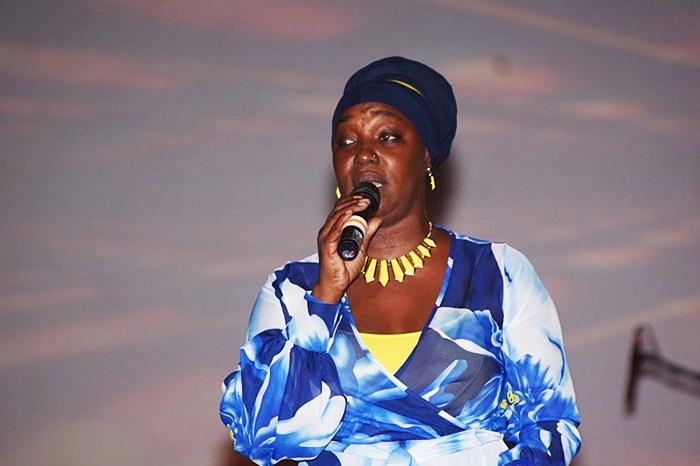 In addition to the international artistes who hail from Jamaica as well as the US Virgin Islands, a number of local Reggae artistes also made an impression.